Apple recently announced a new Apple New+ subscription service in its March media event. As a part of the News app, it offers subscribers access to over 300 magazines, newspapers and publications. The subscription price is $9.99 a month (in U.S.). 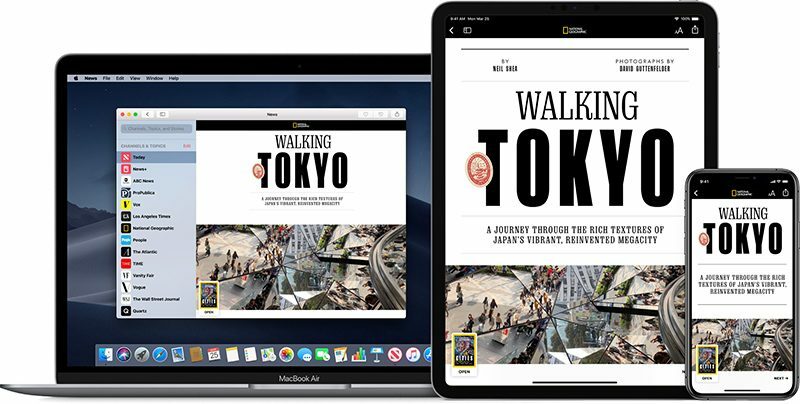 Currently Apple News+ is only available in U.S. and Canada and supports English and French. 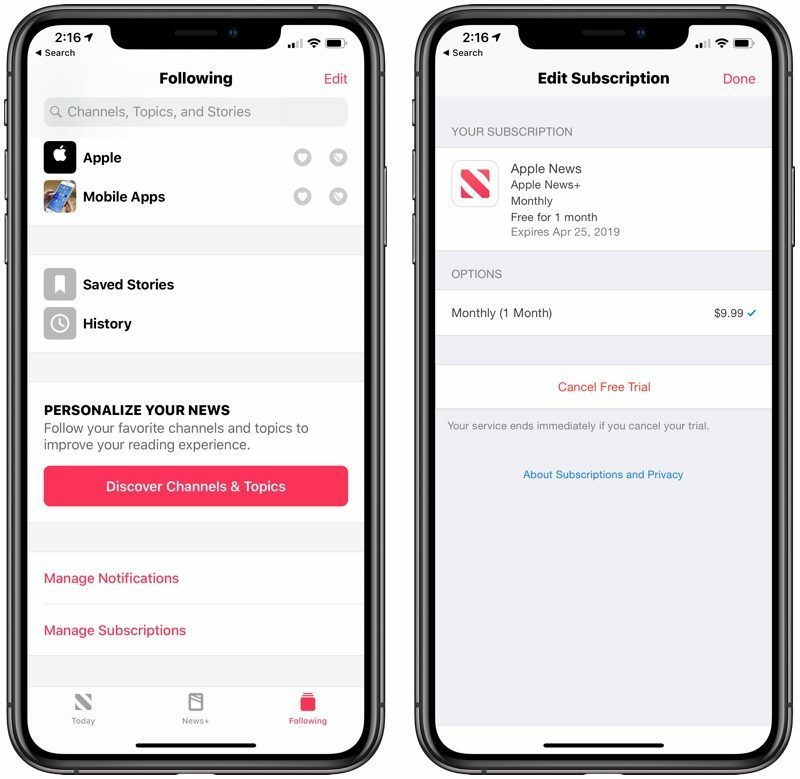 After updating your device to the latest iOS version, you can launch the News app, and start a month free trial before the $9.99 fee is charged. Wanna try it now? Read on to know how to make subscription on your iOS device. After that, you will receive a confirmation email with details of the subscription, and then you have the access to the Apple New+ catalog. 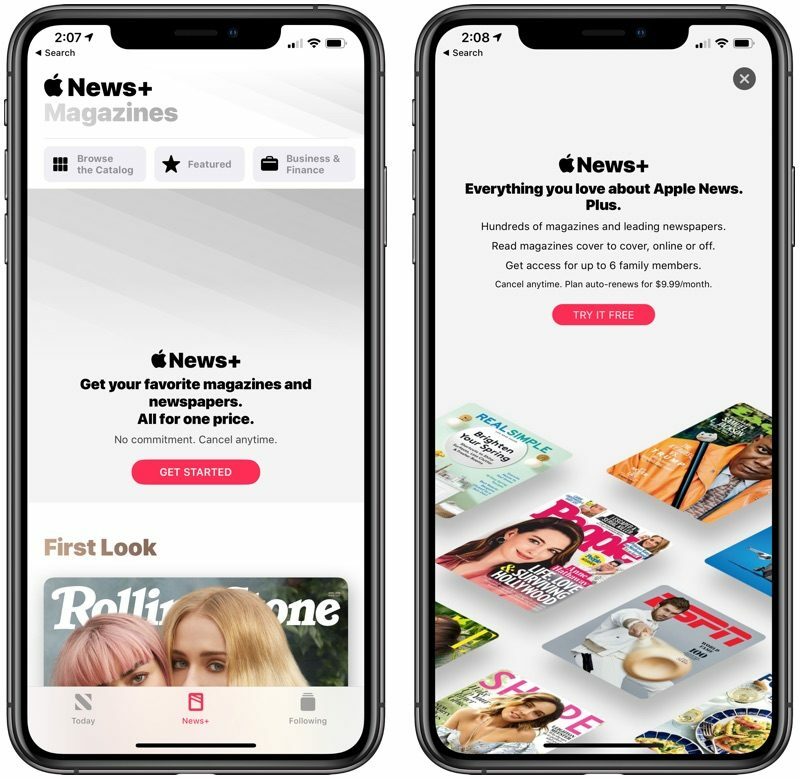 In the new My Magazines section of the app, you will be able to see featured magazines, browse entire collection, or select from various categories. Besides, you will get personalized recommendations and a selection of articles handpicked by Apple News+ editor. Similarly, you can subscribe to Apple New+ on your Mac running on macOS 10.14.4. Once you tap the Cancel button, your Apple News+ service will end instantly. Besides, you can also cancel the Apple News+ subscription via iTunes or App Store.